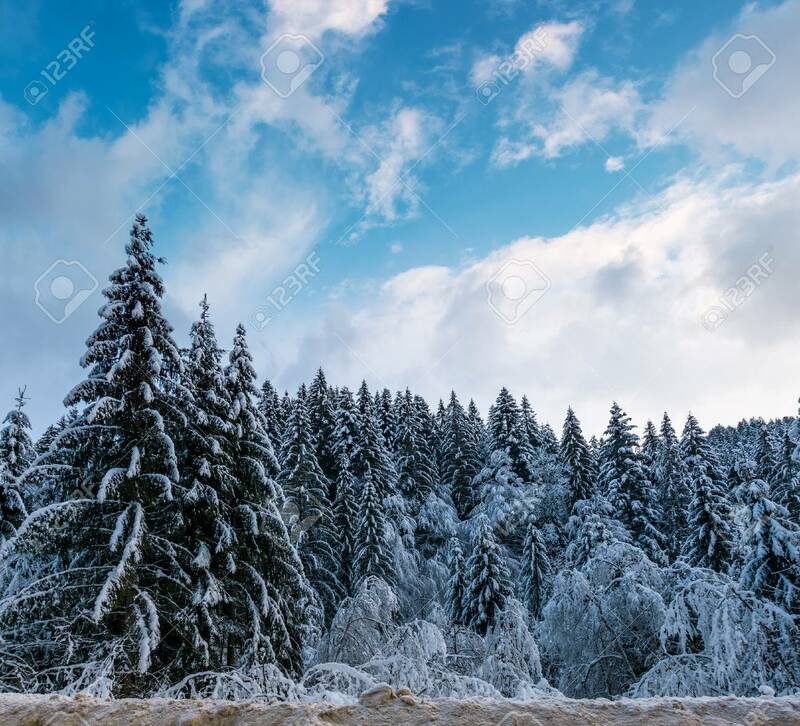 Snow Covered Spruce Forest In Winter. Amazing Nature Scenery.. Stock Photo, Picture And Royalty Free Image. Image 89992383.